Supplies 1,100 mg of fenugreek per serving! Every serving supplies a massive 1,000 mg dose of Tribulus terrestris! Provides saw palmetto and stinging nettle. Supplies hesperidin, apigenin and resveratrol! Take 4 capsules every day before bed, with 8 ounces of water. Take on an empty stomach, at least 30 minutes after your last meal. Use continuously for up to 8 weeks, followed by a 2-week off period. 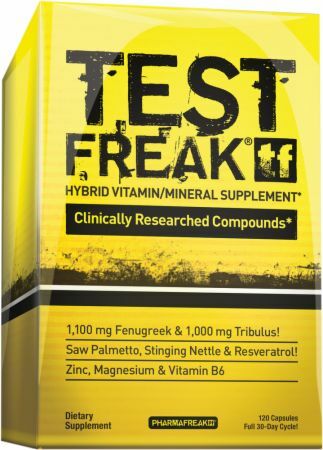 Does TEST FREAK® Contain Anti-DHT Ingredients and Support Healthy Estrogen Balance? 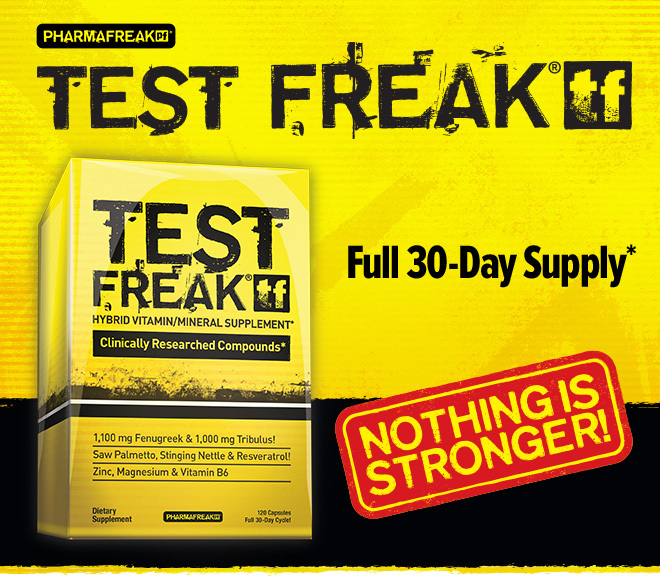 Will You Maintain the Muscle and Strength Gains You Make Once You Go Off TEST FREAK®? Quality test boost. I started noticing effects about halfway through the bottle starting with motivation and increased energy. Then I started noticing gains in my reps and sets. When combined with a quality training program and diet, this is a great test product. 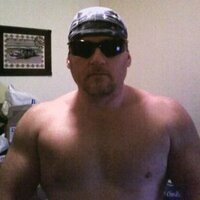 Excellent testosterone boost that enabled me to hit long-awaited prs on the big 3 lifts. I really like the ample quantity of fenugreek & tribulus, feeling it kick in around day 4. Stinging Nettle extract was the other major active ingredient which enables increased free testosterone utilization & apigenin regulating estrogen & circulation. This is my favorite PharmaFreak product along w/GH Freak as the ingredients are well dosed and fast acting, recommended to those seeking to improve their lift numbers! This is the 2nd best test booster I've tried out. The absolute best part of it is the rock hard sleep it gave me combined with dreams almost every night. I mean, I slept like a baby, it was wonderful! This product is unique in that it includes an estrogen suppressor, Apigenin, to the ingredients. Also, with both patented Testofen and Trigotest you can't go wrong. The only reason I gave it 2nd is that the other booster gave me very crazy lucid dreams, which I liked. Both of them however were very comparable with recovery, increased energy, and mood enhancement. Try it out! No effects noticable after 8 weeks consumption. I consider it a waste of money. This product has helped me alot. I stack this with anabolic freak or another DAA I have and it works wonders in alot of aspects of my life gym and home. Better mood, better sleep, better libido and much better gains from workouts. I am going on my third bottle after not taking it for 2 weeks. No placebo effect, the real deal!!! Solid 8/10 for me. Felt a little extra something, but not as much as I did with Anabolic Freak. Had I had a perfect stack of everything I've taken in the past I bet it would be amazing though. 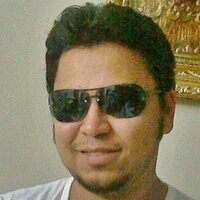 A-99 DAA Test Freak All good combo products. Not quite as good as Alpha Jym. Took 3 twice a day in the end. Same general help though. Easier to get up in morning with busy work/family life. 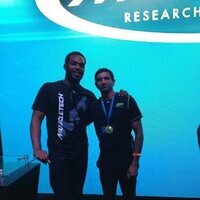 Increased mental focus and desire to get that last rep. Strength/power stayed same or slightly better while cutting and training for distance running. 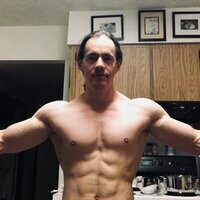 PharmaFreak's TEST FREAK: I just finished up a run with this supplement not too long ago and I must say it is one of the better quality T-boosters on the market today. 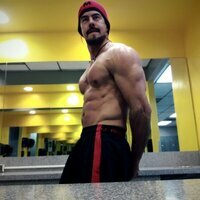 You may have to tweak the dosage a little but I experienced deeper sleep, felt a little more energized for the day ahead, had some strength gaines in the gym and had an overall feeling of muscles being more solid. 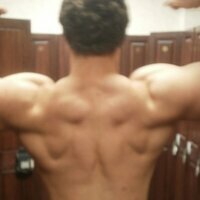 I have a little more detail here: http://forum.bodybuilding.com/showthread.php?t=170457311 You will get results from this supplement, IMO. Well guys, I've been using this for about 21/2 weeks now and not really feeling any results as of yet. Some may say its still too early. But thought i'd let you know so far. So apparently i never submitted this. But anyway, this stuff did not do much of anything after a month.